In 1991, Intlpak Enterprises Corporation is an investment from Sun A group which is the largest packaging material Supplier in the Great China area. The company introduced the most advanced coextrusion technology for producing the multilayer packaging materials of sheet and film. The factory is concluded with clean room GMP strategy and also been installed with the fully automatic computer control production lines. 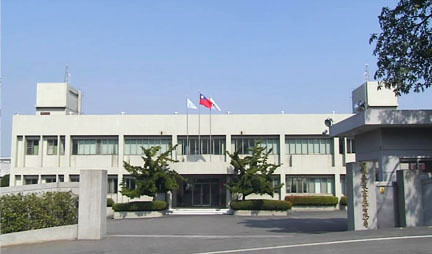 The company occupies 27780m2 area. The products are widely used in foods, cosmetics, medical cares, industrial packages, electronic components, FPD masking and protection material, all applications according to different characters of products. In 1996, for the market of SMT usage in Tape and Reel materials, the Electronic packaging R/D center is founded to develop all the materials of from the resins compounding, sheet and film producing, forming and injection to all the production systems to provide the conductive sheet, antistatic sheet, cover tape, carrier tape, reel, dry bag, antistatic bag and others of all needed materials. In 2001, The Masking film R/D center is established also to develop the film materials for protection of TFT-LCD products from contaminations of dirty and scratch during processing or transportation.